« How To Restore Deleted Files on a SD Card? How To Restore Desktop Icons? You can easily restore the My Computer, Recycling Bin and other desktop icons. The desktop icons can easily get deleted and disappear. One way of restoring your desktop the way it was is backing up your computer to a particular restore point. A drawback of this particular method is that it will restore the complete system, meaning that all the recent items can get deleted. There is a simpler way of restoring the desktop and system icons. All you need to do is open the desktop properties window where you can see a number of options, including restoring the desktop icons, selecting and customizing them according to your desire. Right click anywhere on the desktop and select “Properties” from the menu. 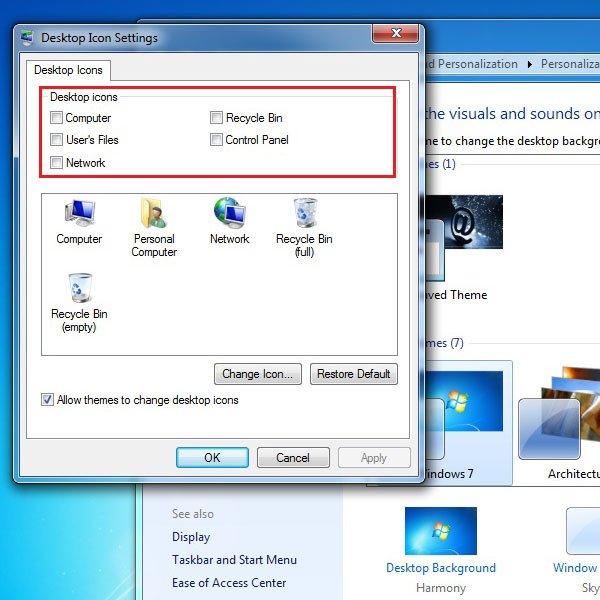 If you are using Windows 7 then click on the “Personalize” option. 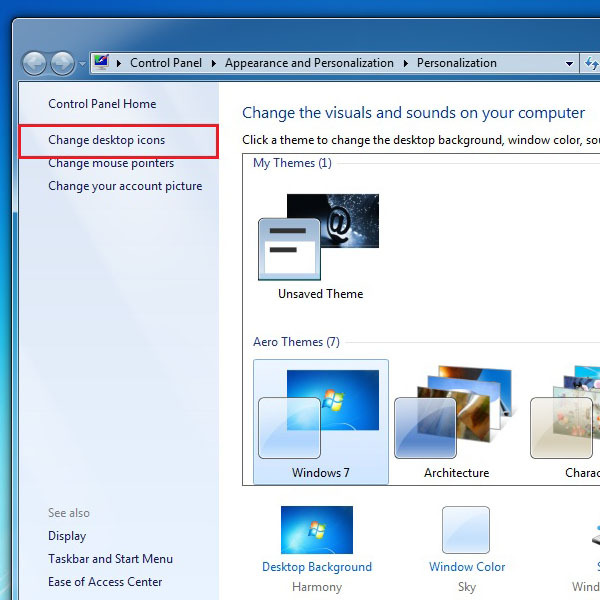 Once the new window opens, click on the “Change desktop icons” tab from the menu on the left side of the personalize window. Now simply select the desktop icons which you want to be displayed on the screen and then click “OK” to apply the changes made. 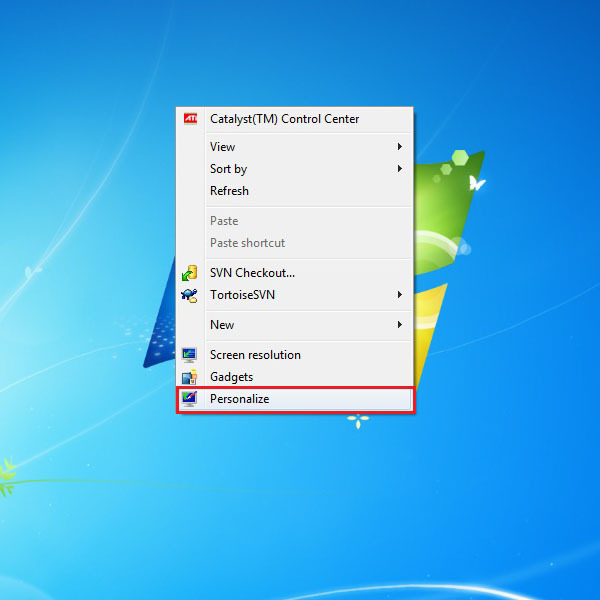 And that’s how you can restore desktop icons within three steps.